Stumped on what to get your mother-in-law this holiday season? She may be tricky to shop for, but we're here to take some of the anxiety out of the search for you. 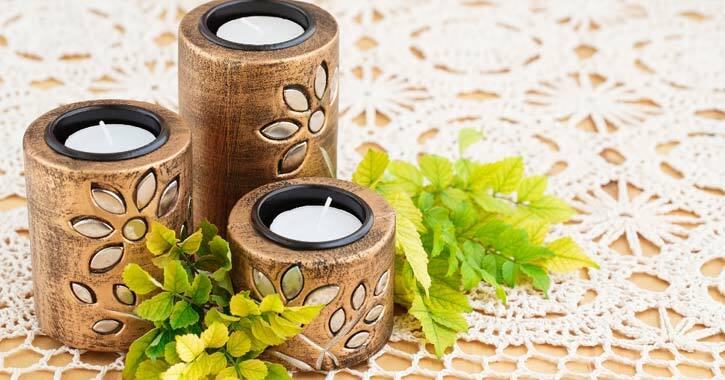 Below you will find a few great gift ideas and plenty of tips to help you choose the right gift this year for your mother-in-law.